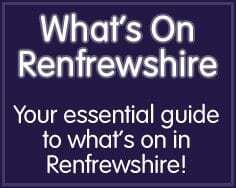 What’s on Renfrewshire is an independent website which launched in 2012 with the aim of providing both local residents and visitors to Renfrewshire with a friendly, up to date guide to all the latest events taking place throughout the county and neighbouring areas. The site came about after the success of sister website What’s On East Renfrewshire. We started to get listings for events taking place in Paisley, Erskine etc and as we added them to the East Renfrewshire website, more started to come in, that’s when we made the decision to launch What’s On Renfrewshire. 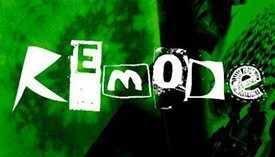 The website has only been live for a couple of weeks but the feedback so far has been great and we’ve already had quite a number of events added to the site from the likes of Clyde Muirshiel Regional Park, Erskine Events and Walking Tours on Wheels. It’s completely free to list an event or activity on the website no matter how large or small and as the event gets closer we also post reminders via our social network pages, making it a very effective way of promoting your event!